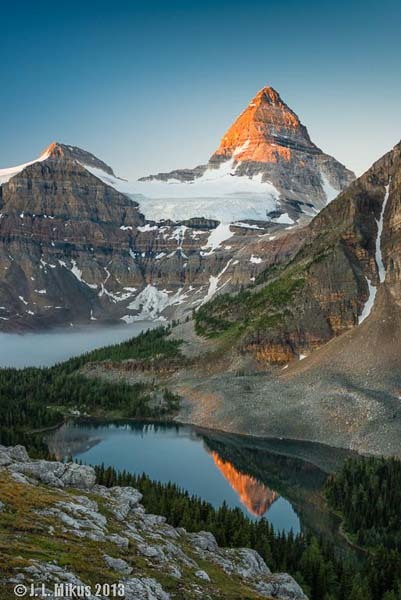 Assiniboine Lodge | Backcountry Lodges of B.C. 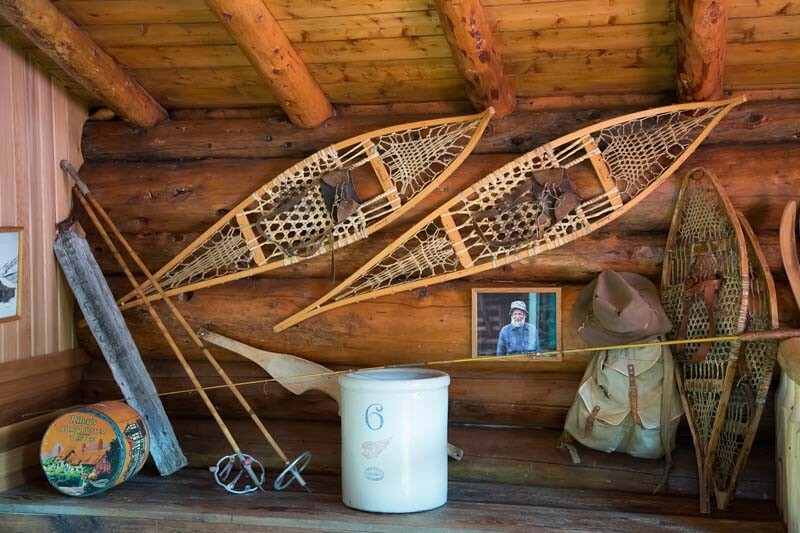 Assiniboine Lodge | Backcountry Lodges of B.C. Take a step back into Canadian history and experience a mountain adventure like no other. 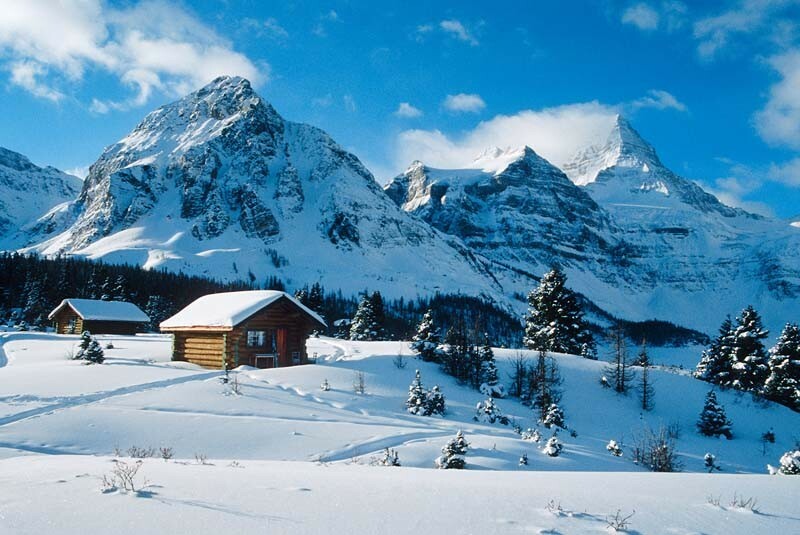 Built in 1928, Assiniboine Lodge is the first ski lodge in the Canadian Rockies. Retaining its rustic charm of the past, the comfortable and cozy accommodations are the perfect base to explore the spectacular surroundings. The full service lodge welcomes 30 guests in 7 private cabins and 5 lodge rooms. Accessible from Canmore, guests enjoy guided hiking and ski touring, great fresh hearty food, warm showers, saunas and goose down duvets. 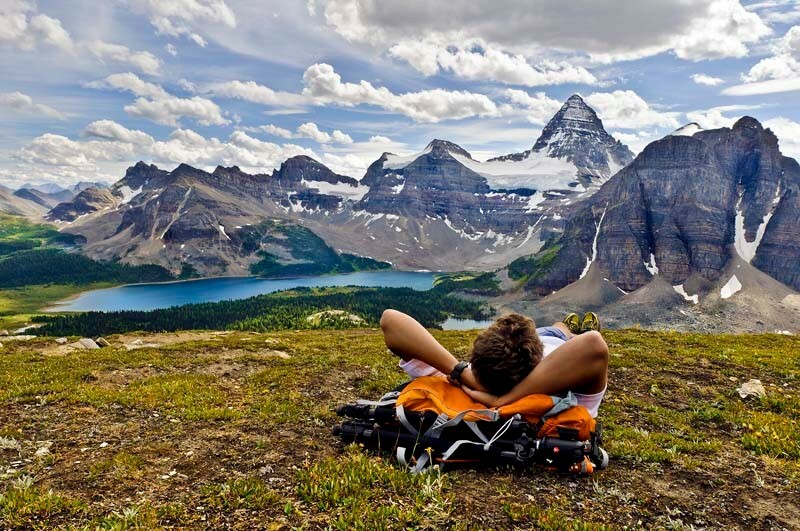 Assiniboine is a place of soaring glacier clad peaks, powder snow, alpine meadows, turquoise lakes and remote wilderness. 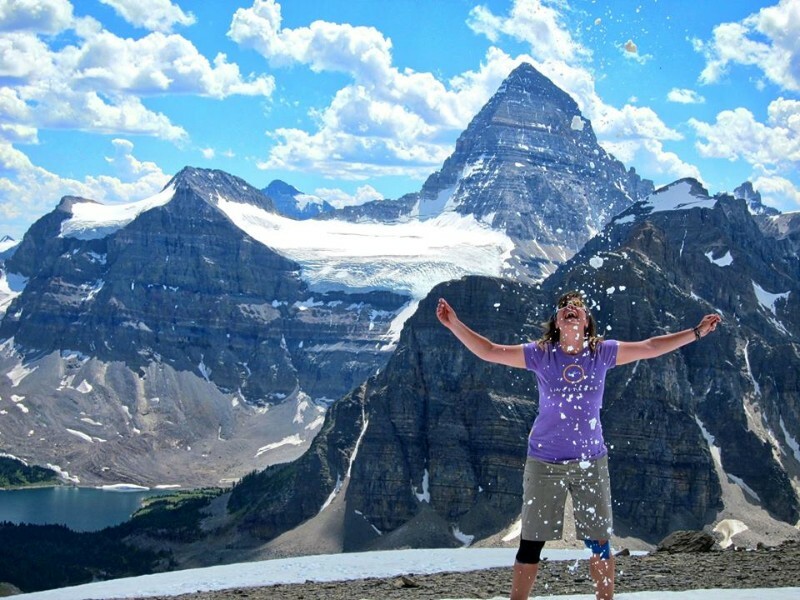 The Assiniboine family welcomes people with an adventurous spirit who are ready to be inspired by the mountains and beautiful meadows. Extraordinary experiences are served daily! Assiniboine Lodge is 26 kilometers from the nearest road and completely off the grid. It is accessible by helicopter, hiking or skiing.